J Jayalalithaa and V K Sasikala W hich of the two Dravidian parties that have swayed the masses in Tamil Nadu for almost half a century will survive this general election? That is the question that gets precedence in most political debates in this southern state, rather than who will win the election. 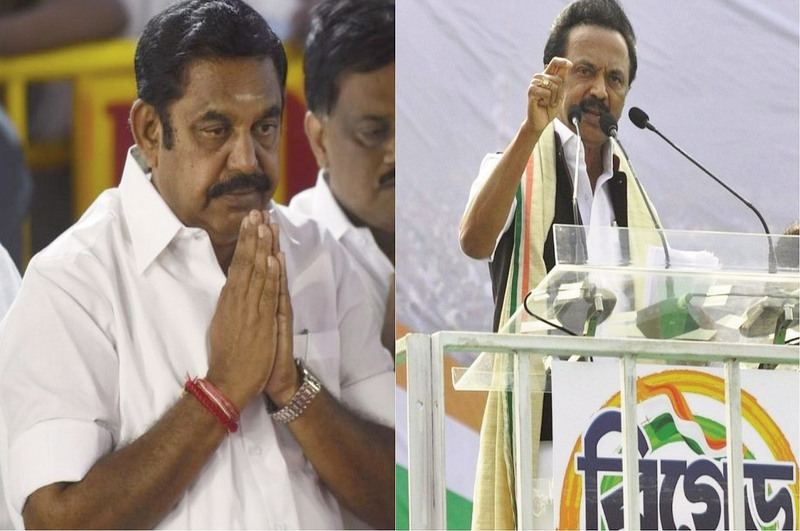 There are a couple of reasons for one to believe that one among the two – the ruling AIADMK and the opposition DMK - is likely to disintegrate after this general election. And the most likely candidate to perish is the one the late J Jayalalithaa inherited from her political mentor and nurtured for over three decades till her untimely death in 2016. There are certain things to take into consideration before coming to such a definite conclusion. This is the first time the AIADMK is going to the electorate without the benevolent safety cover of 'Amma'. This is the first election that the party is going to choose candidates on its own. Each of the 39 MPs the AIADMK had in the 16th Lok Sabha was handpicked by Jayalalithaa or her life-long confidant V K Sasikala. Not a single of them can stand up and say that he or she got selected or subsequently elected on their own right. Remember all of them used to carry Amma’s photograph on their person while attending Parliament sessions as a mark of their allegiance to her. Now that Jayalalithaa is not there, it will be interesting to see how the party selects its candidates. Sasikala is out of the party now and has just completed half of her four-year term at Parappana Agrahara jail in Bengaluru where she is imprisoned in the infamous Rs 66.65crore disproportionate assets case. Tamil Nadu CM Palaniswami and DMK chief MK Stalin Now that Jayalalithaa is not there, it will be interesting to see how the party selects its candidates. Sasikala is out of the party now and has just completed half of her four-year term at Parappana Agrahara jail in Bengaluru where she is imprisoned in the infamous Rs 66.65crore disproportionate assets case. All these years, ever since the demise of founder leader M. G. Ramachandran in 1989, till the last election in 2014, Jayalalithaa had the last say in everything that mattered with the party. She had changed allies at her own will and not at the will of the party or cadre. She was the party, simple as that. And unlike in rival DMK, she had made sure that no one outlasts her. So it was quite natural that with her death, the party was for all practical purposes left orphaned. The battle for her legacy continued for months for all to see. Not that anyone is there in the party to fit into her shoes. Still, leaders, such as the current deputy chief minister O Panneerselvam in the beginning and, later, chief minister E Palaniswami, faceless till Jayalalithaa passed away, tried hard to stake their claim to Amma’s legacy. Once they realised they could not do the same on their own they decided to bury their differences and joined hands to be in power. But how much hold they have on the party apparatus is to be seen. Same is the case with their contact with the masses. AIADMK is a loose-knit organisation, the only thread that held it together was Amma. There have been no organisational meetings after her death. The only time its general body met was to elect Sasikala as General Secretary of the party in December 2016. However, nine months later, the General Council of the AIADMK convened under the leadership of Palaniswami and Panneerselvam passed a resolution nullifying “all decisions taken by Sasikala from 30 December 2016 to 15 February 2017”. This obviously included Sasiskala’s decision appointing her nephew TTV Dinakaran as deputy general secretary before she went to jail. The resolution did not specify any reason for her removal and, more importantly, did not expel her from the party. So technically, she is still a member of the though her nephew had gone ahead and floated his own party, Amma Makkal Munnetra Kazhagam. Interestingly, the Council abolished the post of general secretary since “nobody else could fill the post once held by two great leaders”, MGR and Jayalalithaa. All the powers enjoyed by the general secretary have been vested with the party coordinator and cocoordinator, two newly created posts, held by Panneerselvam and Palaniswami respectively. Thus began a new chapter in the history of the party which had functioned under the diktats of a single leader, MGR first and Amma later, for over 45 years. No one knows how many of the nearly 2,300 members of the Council met at that time. But that was the last time any organisational meeting was held and it is not clear how coordinators had interacted with party functionaries at various levels in the last two years. 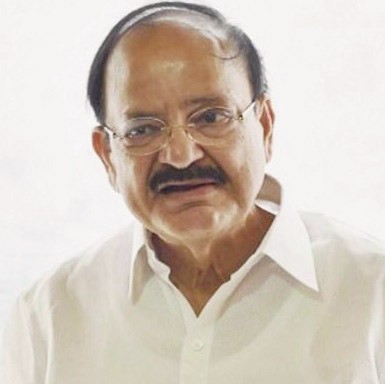 Venkaiah Naidu Now it looks like the decision to take the party to the BJP camp was decided by the two. In a sense it was inevitable since BJP, especially Venkaiah Naidu before he became vice-president, was interfering in the affairs of AIADMK after Amma’s death. It is an open secret that it was Narendra Modi who brokered peace between Panneerselvam and Palaniswami. 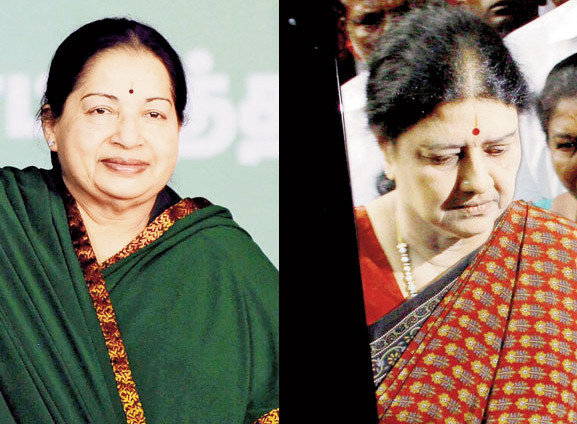 Twice in her lifetime Jayalalithaa had aligned with the BJP, in 1998 and 2004. In the 2004 Lok Sabha election, AIADMK, in alliance with BJP, was rejected by the people of Tamil Nadu. The party could not win even one of the 39 seats. That time at least Jayalalithaa had the upper hand. The situation is different now. The party in its own backyard is fighting an election as part of the NDA. 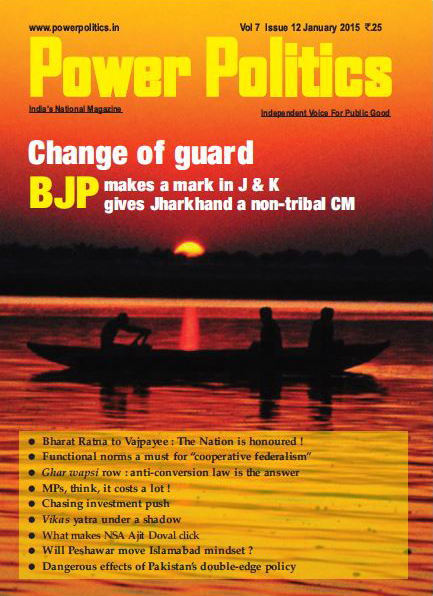 The impression created is that the AIADMK is in alliance with the BJP and not the other way around. This is going to be political hara-kiri for AIADMK. This would be viewed as an insult to the very memory of Jayalalithaa who had nursed ambitions of being prime minister of the country one day. Had she been alive, in the present context there is no doubt she would have been the most eligible candidate to replace Narendra Modi in New Delhi. By Tamil Nadu elections he meant by-polls to 18 Assembly seats that would be conducted alongside the general election. The byelections are crucial for the survival of AIADMK government in the state. In the 234-member Assembly, the AIADMK currently has the support of 108 MLAs. The party needs to win at least 9 of the 18 seats. Piyush Goyal How the people of Tamil Nadu will vote in a general election where Narendra Modi is going to be the mascot of a Dravidian party is anybody’s guess. 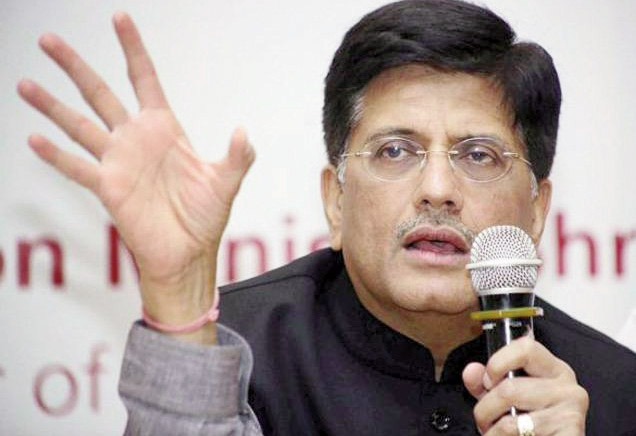 Piyush Goyal can be excused for his ignorance of Tamil Nadu politics. Those who know Tamil politics know that there is no need for any other epitaph for Amma’s party in the state.